Found one file extension association related to ZGame Editor and 1 file format developed specifically for use with ZGame Editor. 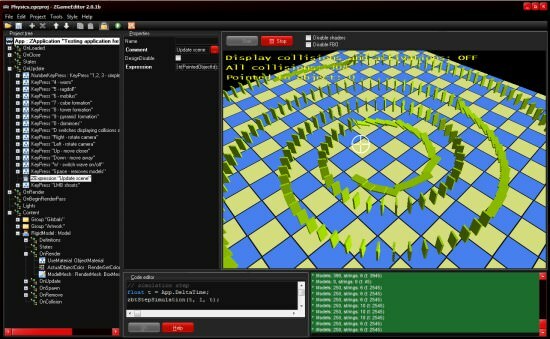 ZGameEditor: 64kb game maker tool for Windows. The game engine use OpenGL for graphics, and a real time synthesizer for audio. A tool for creating small arcade style games, demos and screensavers. If you need more information please contact the developers of ZGame Editor, or check out their product website.